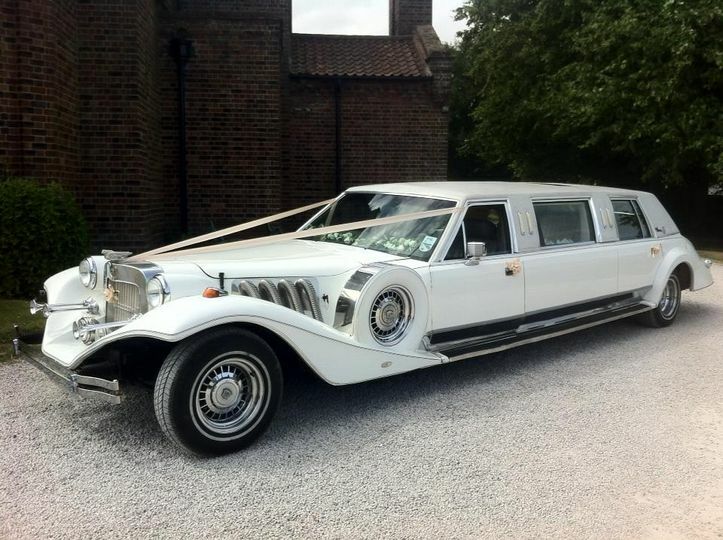 Excalibur Wedding Cars ARE YOU A SUPPLIER? 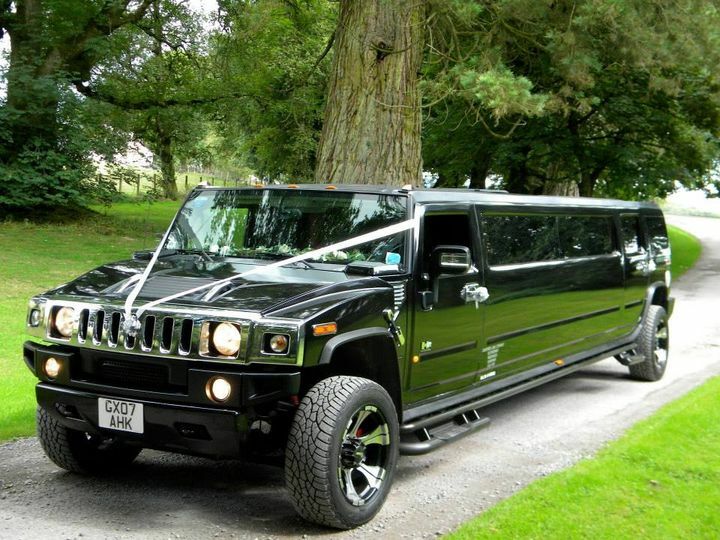 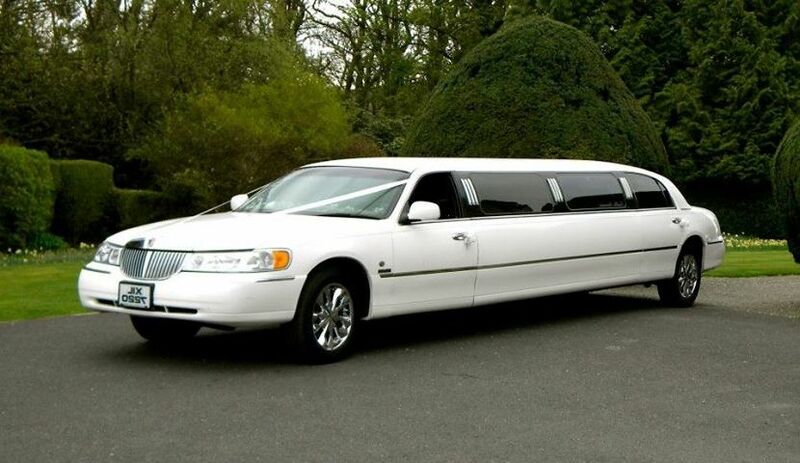 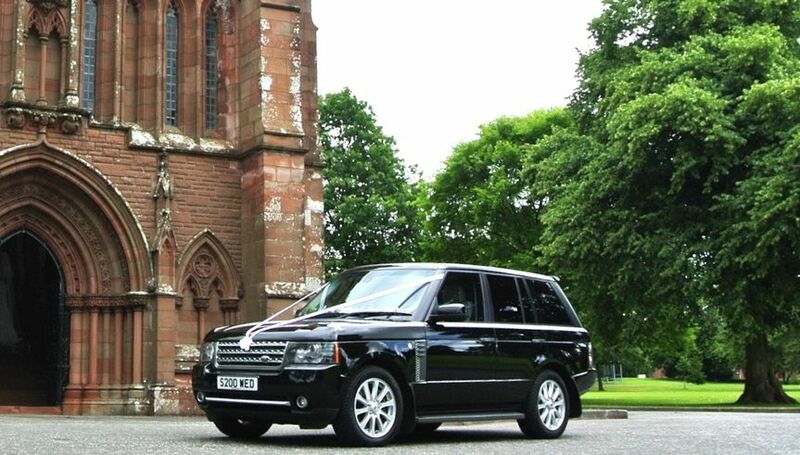 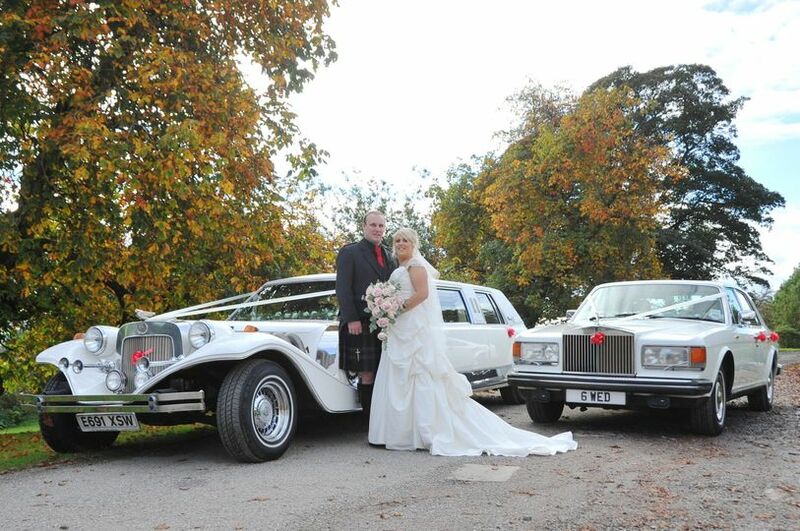 Excalibur Wedding Cars are the top wedding transport providers in Dumfries, Gretna and Carlisle, offering a service that ensures that the happy couple and their friends and family travel in comfort and style on their wedding day. 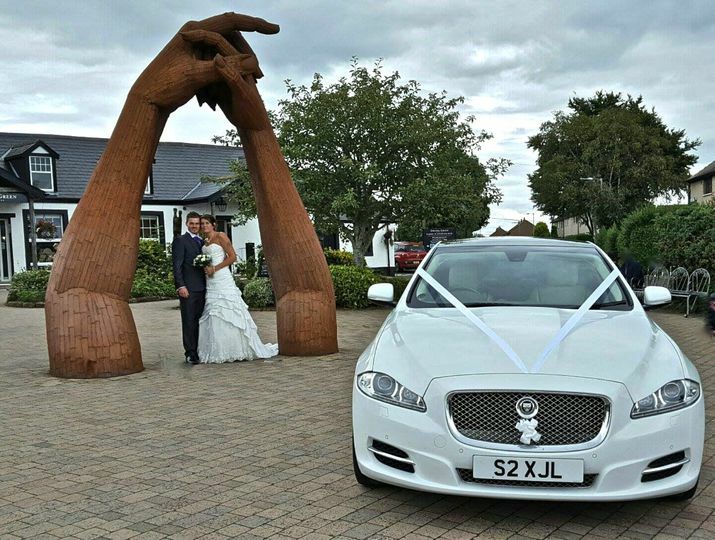 Providing their service throughout South West Scotland and Cumbria, Excalibur Wedding Cars specialise in Gretna Green weddings, but no matter the occasion will provide you with great service that is personalised especially for you. 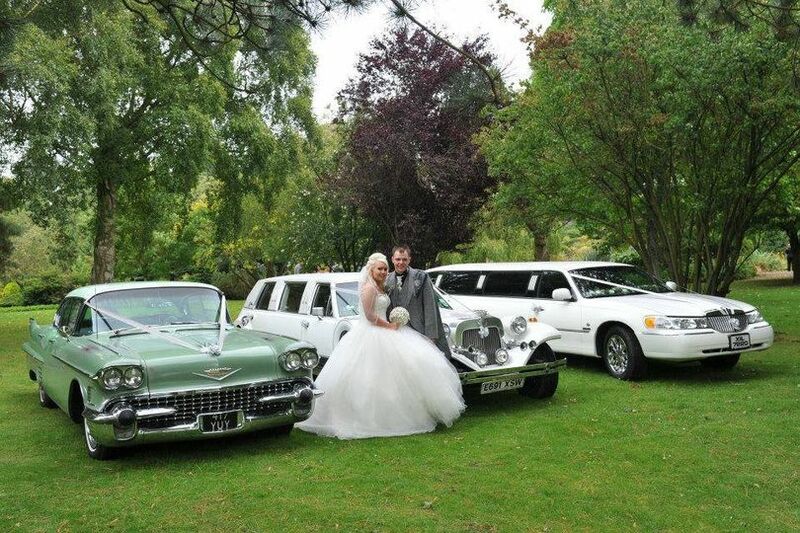 Excalibur Wedding Cars can provide you with vintage, classic and modern wedding cars as well as stretch limousines, all chauffeur-driven and exquisitely decorated with matching ivory or white silk ribbons and flowers. 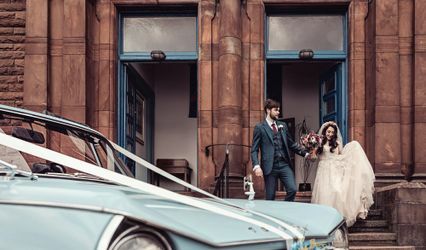 The highly experienced chauffeurs at Excalibur Wedding Cars will offer you an efficient service and will be more than happy to lend you a helping hand whenever required. 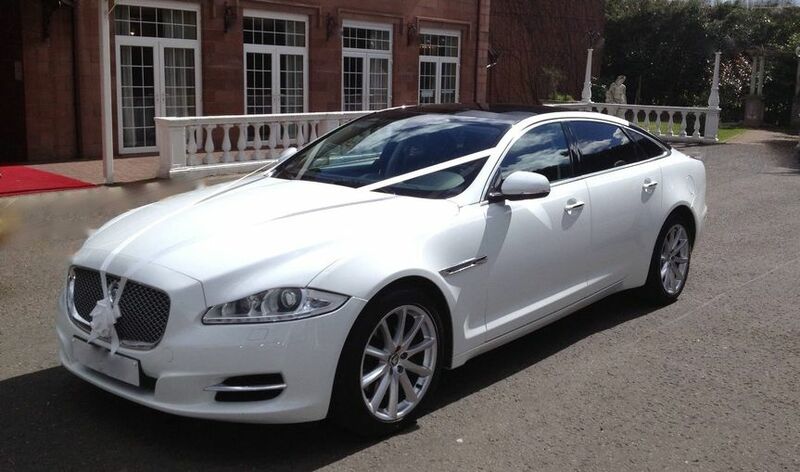 Along with weddings, Excalibur Wedding Cars can offer you their versatile service for a wide range of functions including club runs, proms, kids parties, sports events, hen and stag night, night outs, race day and every other kind of occasion.